There has been a lot of uncertainty of what companies can and cannot do due to the bribery act enforcement. 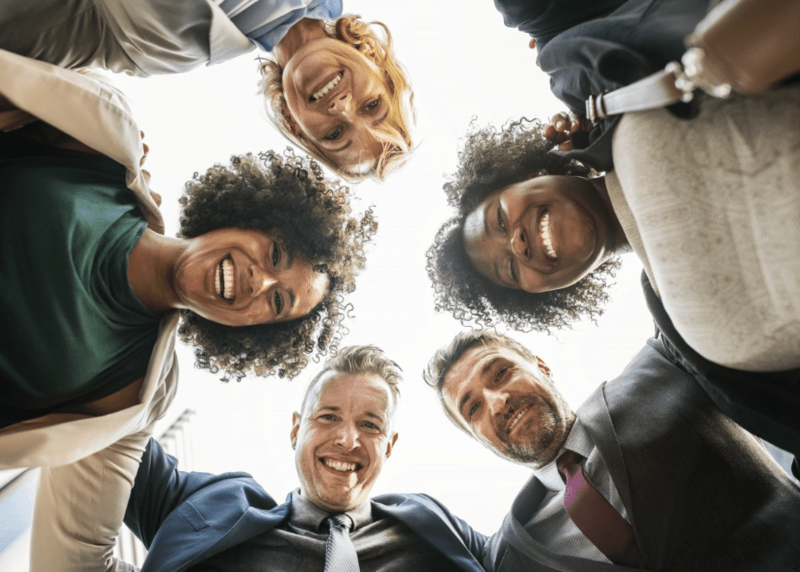 In this blog we will look at what is acceptable in terms of appreciating clients and their business and what is frowned upon. What is bribery and the bribery act? The Bribery Act is an Act that became law on 1st July 2011, this act covers the criminal law relating to bribery. 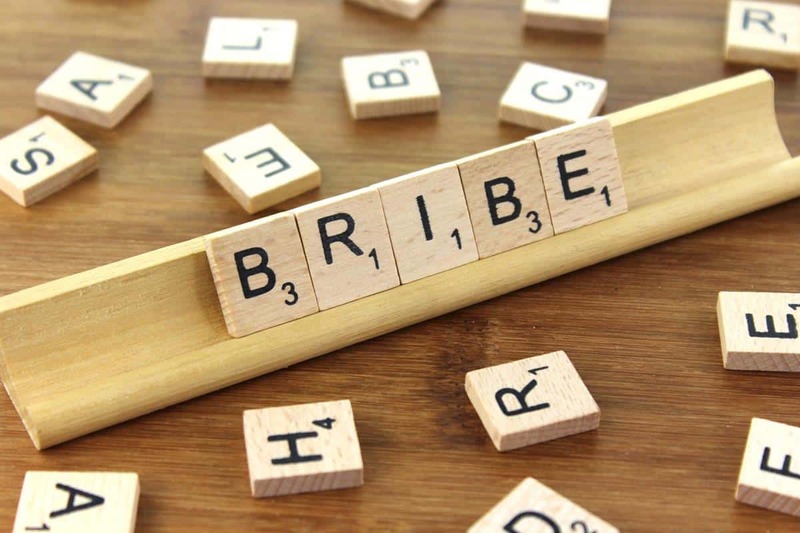 This Act repeals all previous statutory and common law provisions in relation to bribery, it instead replaces them with crimes of bribery, being bribed and the failure of a commercial organisation to prevent bribery on its behalf. How has this Act affected the Hospitality and Events industry? It is truly terrifying to think that an act of appreciation such as thanking a client for their business and the relationship that’s been built can end up with an unlimited fine and maximum of 10 years in jail as it was seen as a bribe. So, what can we do if we aren’t allowed to offer gifts of appreciation to companies to thank them for their business? Luckily we are still able to show appreciation to clients but only if we invite numerous parties to a group session, activity or workshop to thank them for their business as long as you do not single any person or organisation out. 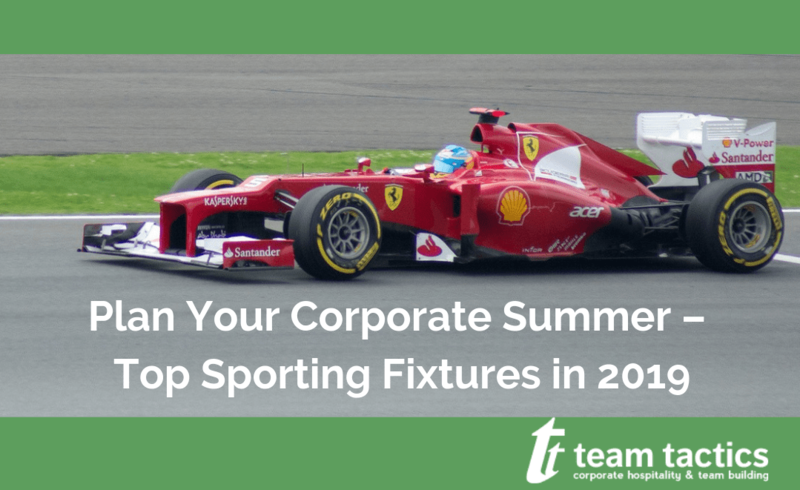 Activities like hospitality or sports events such as Cheltenham or Henley Regatta are absolutely fine as long as the invitation is open ended and does not invite any person specifically. So what is the best way to protect ourselves? The best way we can safe guard ourselves is to record when we spend company money and when they accept hospitality. Entertaining clients is fine but it all depends on the circumstances such as it would be inappropriate to entertain clients if you are currently bidding for a business with them at the time. All in all, the Bribery Act seems a lot scarier than it actually is and if you think about the reasons behind it then it really does make sense to ensure all clients and companies are treated equally. There is nothing wrong with appreciating your clients and the relationship that’s been built so if you decide you want to show your clients appreciation then we at Team Tactics have a variety of hospitality packages that would suit your every need. So why not contact us today and start planning your corporate activity.